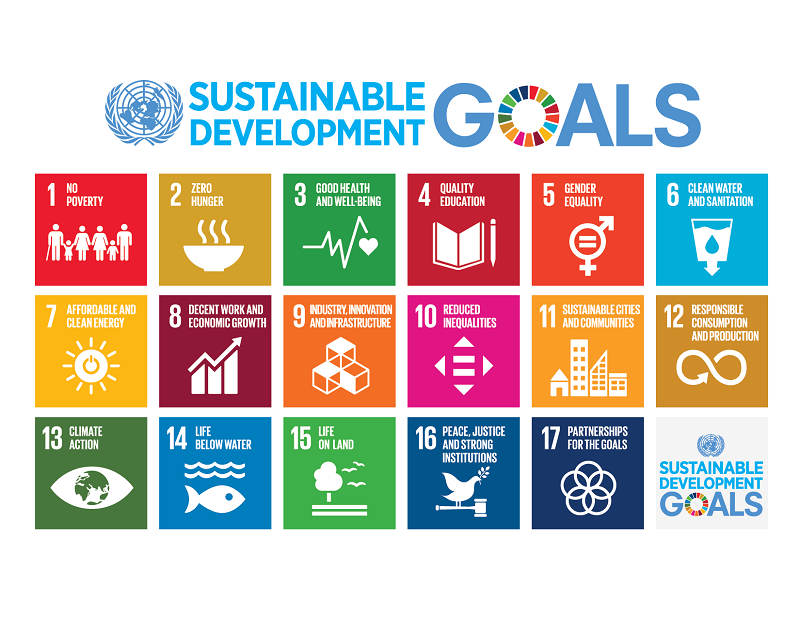 The UN Sustainable Development Goals (SDGs), adopted in 2015, are a historic commitment to take on the world’s most pressing and intractable problems. Through the SDGs, 193 UN Member States have agreed to address poverty, hunger, climate change, gender equity, and other global issues and to make major progress by the year 2030. SDG reporting - the act of managing, publishing, and disseminating data and statistics on the SDG indicators - can help countries assess their progress towards reaching these global goals. CODE’s SDG National Reporting Initiative is supporting country collaboration on open-source SDG national reporting platforms (NRPs), including open-source platforms developed by the U.S. Government and the UK Office for National Statistics. These platforms have been used and customized by countries including Armenia, Jamaica, Poland, Ghana, and Rwanda. In response to country interest in open-source national reporting platforms and the growing need for coordination, the CODE team proposed merging the U.S. and UK approaches to create a single, customizable platform. This platform, known as the Open SDG platform, was officially adopted by the U.S. in December 2018. To enable other countries around the world to adopt this updated platform, CODE also started an open-source translation project with support from Innovations for Peace and Development, a research group at the University of Texas at Austin. The project, SDG Translations, translates key website terms and SDG indicators in all of the official UN languages: Arabic, Chinese, English, French, Russian, and Spanish.